The Future of Crosswords: Multilingual Grids? Anyone familiar with crosswords these days knows that you need more than a thorough knowledge of English to be a topnotch solver these days. 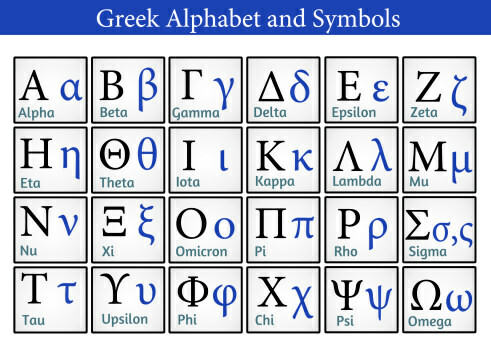 After all, the Greek alphabet shows up in crosswords all the time. I can’t recall the last grid I completed that didn’t have ETA, IOTA, RHO, or PHI in it. And clues like “Fraternity letter” are rarely specific enough to help you fill the clue on your first try. You need to know your Latin to solve puzzles too. ET TU, AD HOC, DIES IRAE… plenty of words and phrases pilfered from Latin litter crossword grids. The modern crossword will send you on a linguistic tour of the globe. From “Scottish Gaelic” for ERSE and “Indian nanny” for AMAH to “Kimono sash” for OBI and “German mister” for HERR, you could visit the languages of half a dozen countries in a single crossword. But if you’re talking about other languages in crosswords, the top two are undoubtedly Spanish and French. 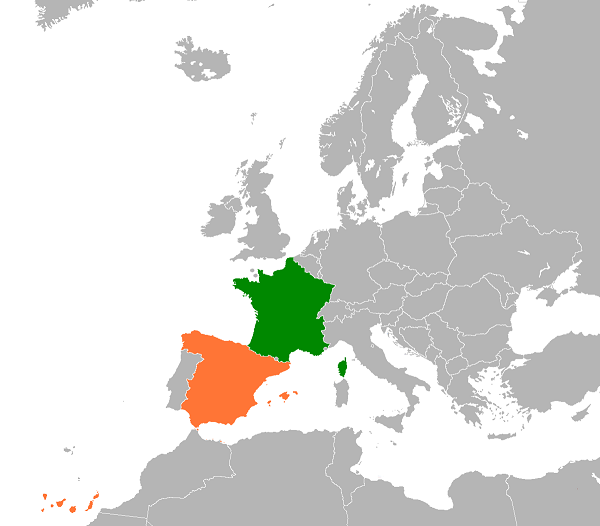 Spanish and French words are so common that Wordplay, the blog dedicated to The New York Times crossword, has entire articles dedicated to Spanish and French words you need to know. All this multilingual puzzling made me wonder… has anyone tried to create a bilingual crossword? I’m talking about a crossword where a significant portion of the entries (if not half) are from a second language. 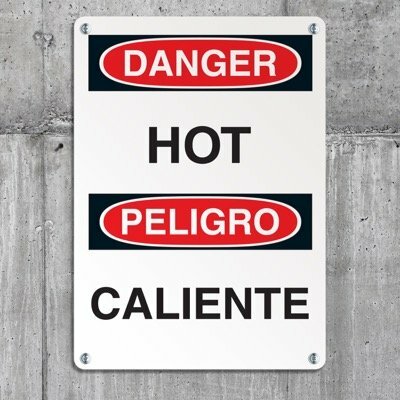 As it turns out, constructor Bryan Betancur recently accepted that challenge, creating “Bilingual Puzzle #1.” This puzzle not only features a fair number of Spanish words in the grid — not as filler but as significant entries (which I won’t mention, in case you want to solve it yourself!) — but many of the clues for Spanish AND English words are written in Spanish, ensuring a mental challenge beyond the usual crossword fare. Yes, it was a confusing solve not to know whether the answer to a given clue would be English or Spanish, but that made it all the more satisfying when I was able to confidentally place words in the grid. 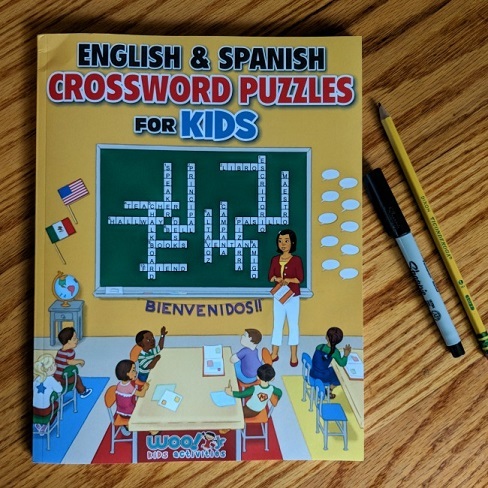 It’s the only crossword on the WordPress Blog “Bilingual Crossword,” but here’s hoping others join it soon. In the cultural melting pot that is modern society, there’s not only opportunity for inclusivity, but there’s also opportunity for challenging, bilingual crossword grids to pique your interest (and make you wish you’d paid more attention in high school foreign language classes).